Karbonn A52 comes with 3.5 inches display supporting resolution of 320×480 pixels. The version of software installed on it is Android 4.2 (Jelly Bean). The phone packs internal memory of 512 MB and also support micro-SD card upto 32 GB. The camera of the phone include 3MP Primary camera. The phone is equipped with 1.0 GHz Dual-Core processor along with 256 MB RAM. It include 1400 mAh battery to support the power back-up. The sensor on the phone include accelerometer. 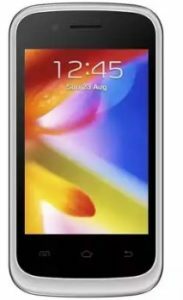 The price of Karbonn A52 in India is 3,499.